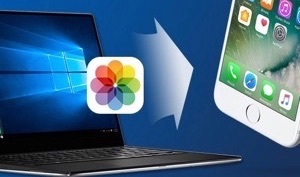 Want to transfer photos from Windows PC to iPhone 8/X but do not know how? Read this guide to get two solutions: with or without iTunes. 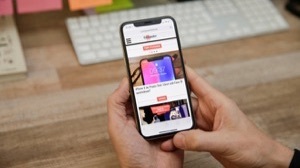 As an iPhone newbie who just get the iPhone 8 or iPhone X, you may feel confused now and then when trying to add or export data, like transferring photos from your Windows PC to it. Because it’s a quite different system from your old Android phone, which can easily make it through drag and drop. If you have ever searched about how to transfer photos from Windows to iPhone 8/X, you may find iTunes is the traditional way to go. However, it seems quite complicated and also time-consuming, especially for fresh users, the detailed steps are in Part 2. 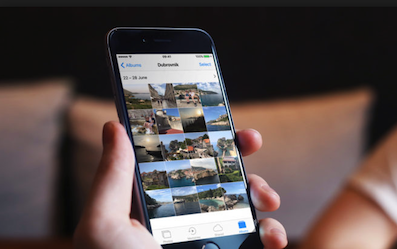 Actually, besides the traditional way, if you prefer an easy and quick method to make it, you have another choice, which lets you transfer photos from Windows to iPhone 8/X without iTunes. That’s AnyTrans for iOS, refer to Part 1 to learn more. 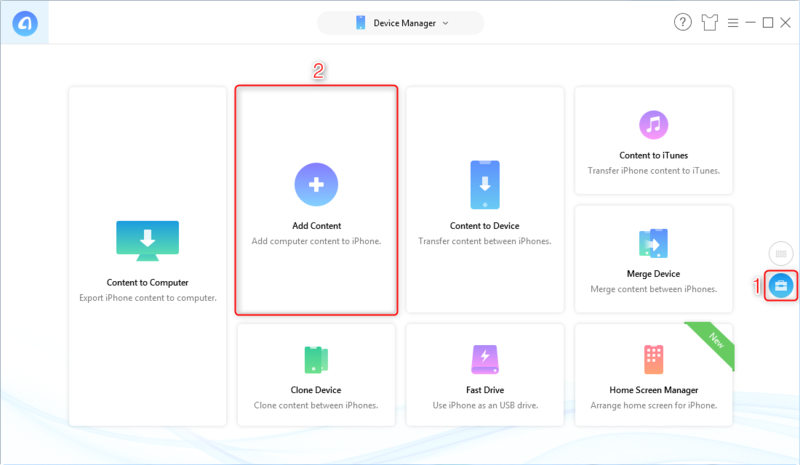 AnyTrans for iOS is one all-sided iPhone data management tool, which is specialized in data transferring, including photos, videos, music, ringtones, contacts, messages etc. As for photo management, here are the outstanding features. 1. Lets you transfer photos from Windows to iPhone 8/X directly. 2. No compression. Ensure you the original image quality after the transfer. 3. Fast transferring speed. 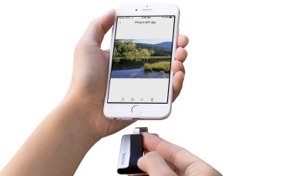 Only need 3.4 seconds to copy 100 photos from PC to iPhone. 4. No data loss. It will not erase any previous photos or any other data on your device. 5. Besides Windows to iPhone transfer, also supports iPhone to Windows transfer. How about give it a free try? It works well on Windows 7/8/10/XP/Vista, click here to download it on your computer and then follow the steps below to transfer your photos. 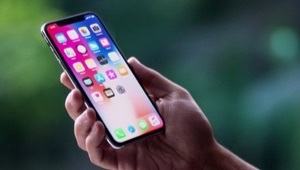 Step 1 Download, install and launch AnyTrans for iOS > Connect your iPhone 8 or iPhone X to computer via USB cable > Click Device Manager > Choose Add Content. 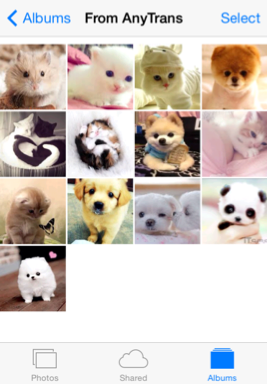 Step 2 Browse and select the photos you want to transfer > Click Open to continue. Step 3 Check the album > Click the right arrow to start transferring. 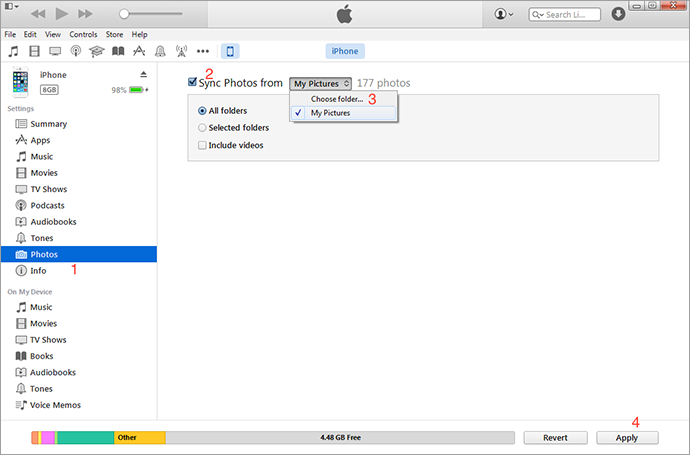 Step 4 When transfer completed, you can check the pictures in your Photos app. The transferred pictures will be saved in the album named From AnyTrans. 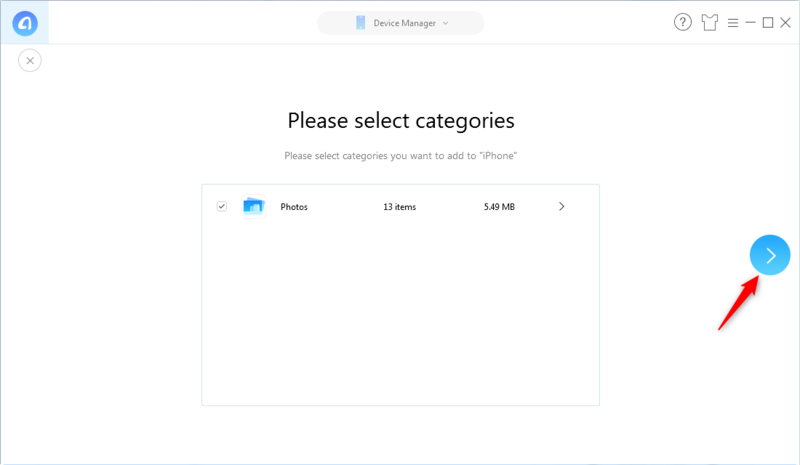 Before you use iTunes to transfer photos from Windows to your iPhone 8/X, one important thing you should know: it may erase the previous photos and other media files (like music, ringtones, TV shows) on your device. If you do not want to lose anything, please refer to Part 1 to get the method. Step 1 Download the latest version of iTunes on your Windows PC > Plug in your iPhone X/8. Step 2 Open iTunes > Click the Device tab > Click Photos. 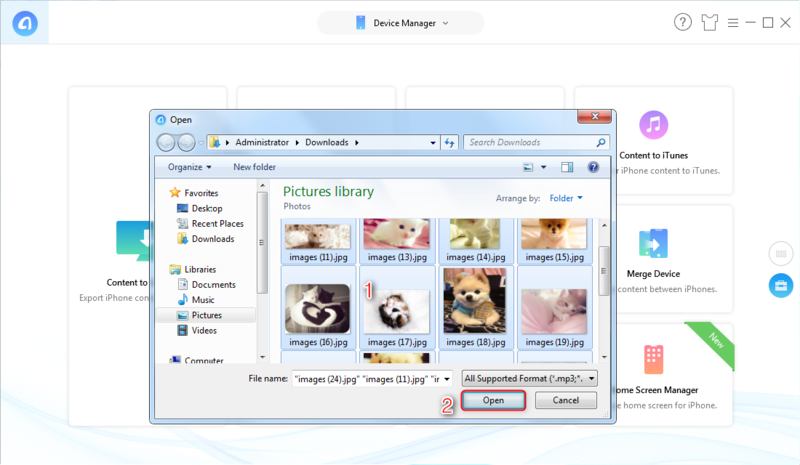 Step 3 Click Sync Photos from option > Choose the folder that contains the pictures you need > Select All folders or Selected folders (If you choose Selected folders, you will have to select the folders). Step 4 Click Apply to start. Note: If you have turned on iCloud Photo Library option on your iPhone, then you will see the iCloud Photos is On notification. When you see this notification, you just cannot sync photos to your iPhone. You need to turn off iCloud Photo Library, otherwise, you cannot continue the sync. 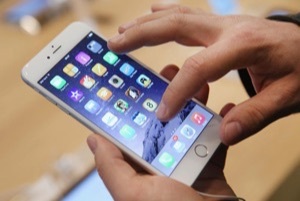 But all the photos stored on iCloud not on your device will be deleted. If you want to keep all your photos safe, please refer to Part 1 to make it. 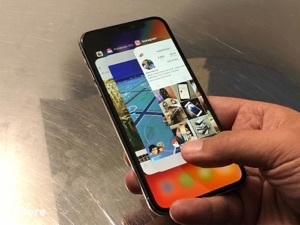 That’s all about how to transfer photos from Windows to iPhone X/8. As you can see, AnyTrans for iOS can help you finish the job without effort, so why not give it a free try? If you have any question, please feel free to leave a comment and we will reply you soon.